My first digital camera was probably around 1997/8 – that’s nearly 20 years ago! It was a Canon and stored its tiny images on a CF Card. 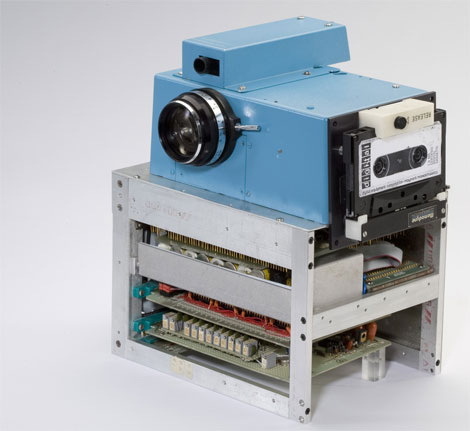 It was pretty heavy and bulky, but a huge step up from the first Kodak prototypes of the 1970’s. Those had to store an image onto a cassette tape! 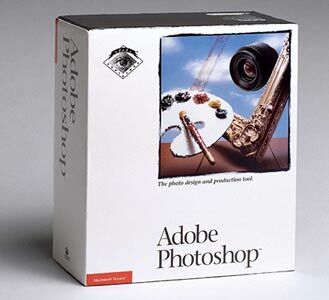 In 1990, a few years before my first adventures into digital imaging, Adobe released Photoshop for the Mac. This little trip down memory lane has revealed that for over 25 years, people have been able to easily capture and edit digital images. We have reached a point where high-quality images can be captured quickly, edited, and then shared within a few clicks of a mouse or taps on a screen. It’s no wonder then, that during this digital generation, people have also learned how easy it is to change that picture for unlawful reasons. You are, most likely, from within the investigative community, so you can probably think of many different reasons why someone would want to, ‘tell a different story’. A digital image can be manipulated to reinforce that story, and up until now, many people have trusted that image as being a true and accurate representation. The rise in ‘fake news’ over the past few years though has brought image manipulation into the minds of people that may not have immediately considered it beforehand. It’s simple to ask the question, but finding the answer takes a little more time and effort. It doesn’t matter what you start with: a single image, a camera, or thousands of images. What matters is that you ask the questions and then use the right software to help you in finding the answers. Amped Authenticate is a truly unique application that does just that – it helps you find reliable answers. Can it detect manipulation – Yes. Can it identify inconsistencies in data – Yes. Can it conduct image comparisons – Yes. Can it work on thousands of images – Yes. Can it tell me if a certain camera took a certain picture – Yes. Can it do lots of other things – Of Course!!! It is great that the questions are now being asked, and with Amped Authenticate, we can obtain an answer. The final step, and it’s the one that some people find difficult, is interpreting that answer (but that’s why we also provide training courses on using Amped Authenticate). Often, in image manipulation cases, we don’t have the original. We may never know what the original image looked like. We can only see the traces of manipulation left behind. We can see footprints. 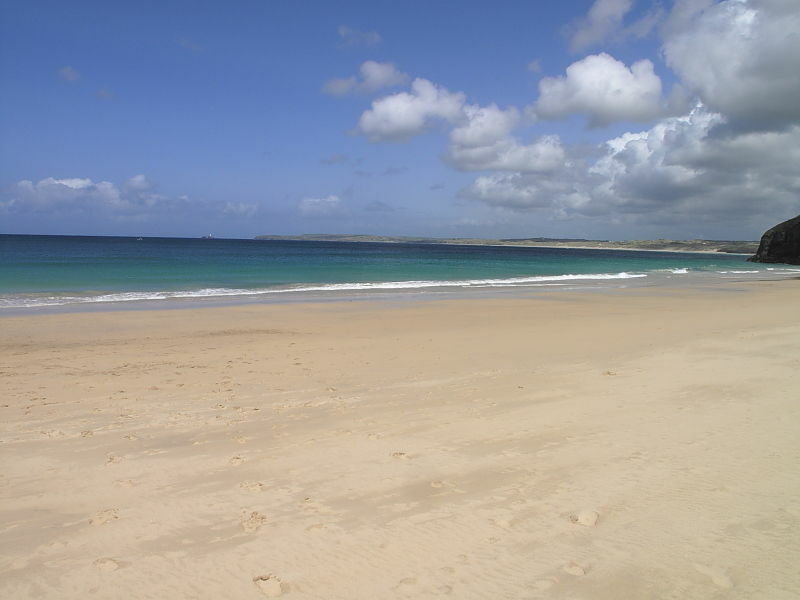 Now imagine that we are on that beach and we remove the footprints by pushing the sand over the holes. We can no longer see the type of shoe or size of the foot that made the prints; we wouldn’t even know that there were once footprints. We can see the patterns left behind though. That’s what Authenticate does – it shows you what’s been left behind. We can then say that, based on analysis that is reliable and repeatable, there are signs of manipulation and/or inconsistencies that we are unable to explain. The more unexplained issues, the higher the weight. With law enforcement agencies recording previously unthinkable amounts of digital multimedia and the forensic requirement to ensure evidence integrity, any solution must have authenticity checking built in. This is great when they maintain the chain of custody, but what happens when they don’t? What happens when an image gets introduced by a witness, or by a suspect, perhaps to maliciously accuse the innocent or aid an alibi? If you need an answer, take a closer look at Amped Authenticate. This entry was posted in Announcements, Authenticate on April 20, 2017 by David Spreadborough.